Enacted in 1965 through amendments to the Social Security Act, Medicaid is jointly financed by states and the federal government. Each state establishes and administers its own Medicaid program and determines the type, amount, duration, and scope of services covered within broad federal guidelines. Am I eligible for WV Medicaid? 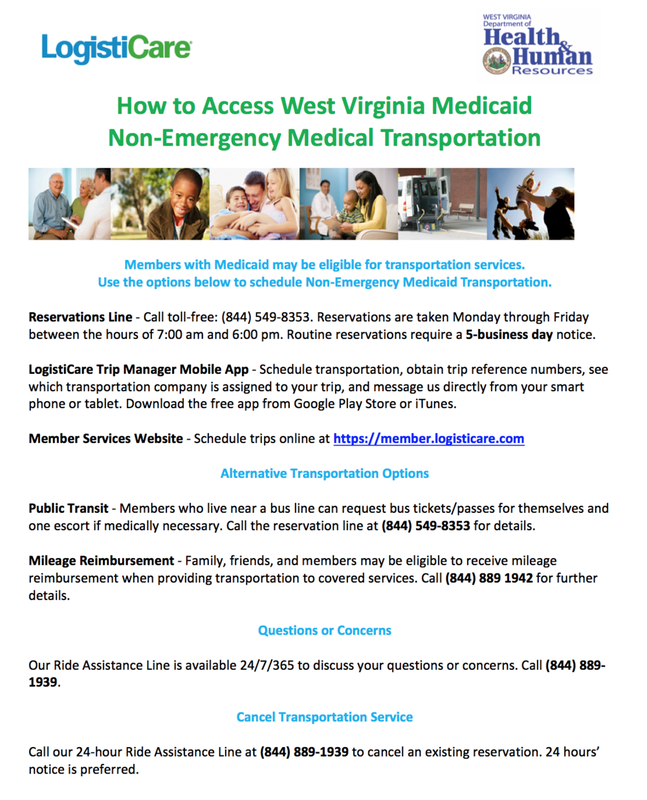 The West Virginia Medicaid Program provides a medical card which may be used to receive medical care in the community or in an institutional setting, such as a nursing home. This allows those who may not be able to afford medical care the opportunity to have their health needs addressed. Medicaid is administered on the Federal level by the Center for Medicare and Medicaid Services (CMS) under the Social Security Administration. In order to qualify for this benefit program, you must be a resident of the state of West Virginia, a US national, citizen, permanent resident, or legal alien, in need of health care/insurance assistance, whose financial situation would be characterized as low income or very low income. You must also be either pregnant, a parent or relative caretaker of a dependent child(ren) under age 19, blind, have a disability or a family member in your household with a disability, or be 65 years of age or older. The Children’s Health Insurance Program was established in 1997 to provide new coverage opportunities for children in families with incomes too high to qualify for Medicaid, but who cannot afford private coverage. Like Medicaid, CHIP is administered by the states, but is jointly funded by the federal government and states. States had the opportunity to design their CHIP programs as an expansion of Medicaid, as a stand-alone program or through a combined approach. Is My Child Eligible for CHIP?